HTC announced the One M9 flagship at the MWC 2015 with some new features and a slightly new design. HTC One M8 users might take a quick look at the One M9 and wonder what the differences are on the face of it not a great deal has changed ? 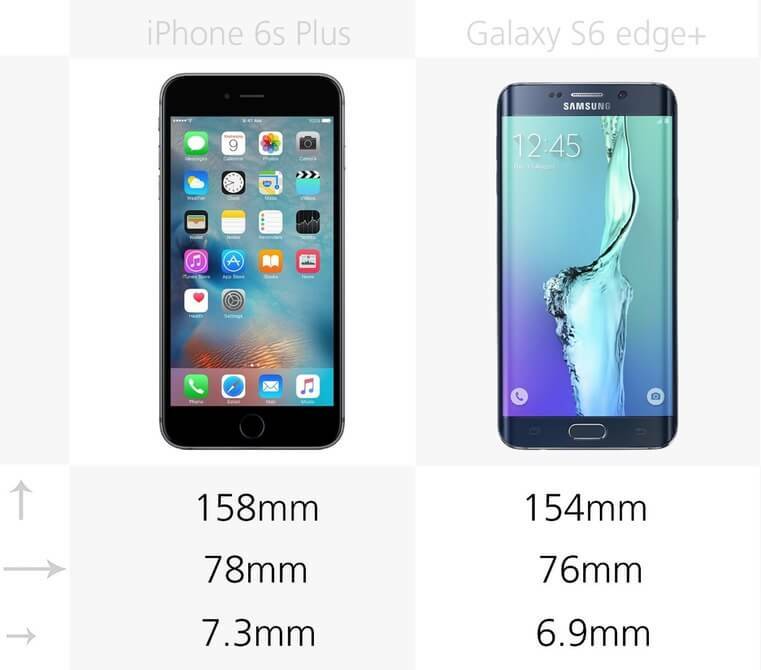 Well, the differences is the design is not much but in hardware and software, the differences are big enough... It is enough going on here to make the One M9 a potentially worthwhile upgrade from the M8. 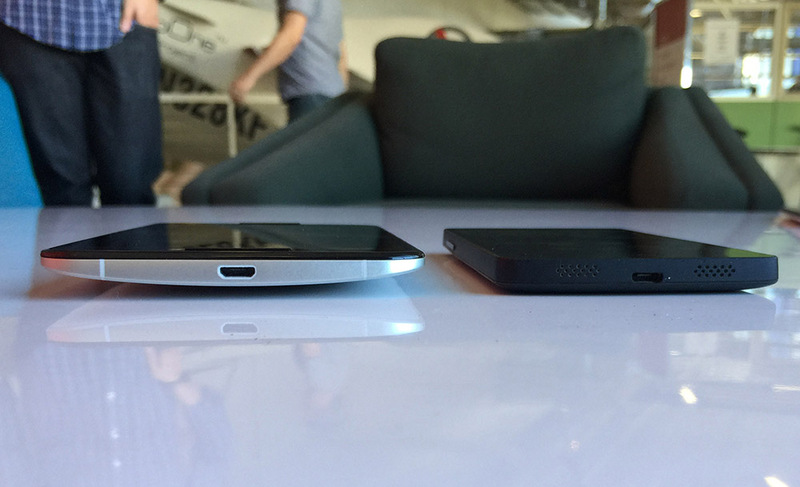 There are some key hardware changes which bump the M9 up above its predecessor by some margin. On the outside HTC has deliberately left the overall aesthetic largely untouched, because it wanted to keep that carefully honed image of a premium, high-grade exterior, expertly honed out of aluminium. Crucially it's now a bit tougher though. 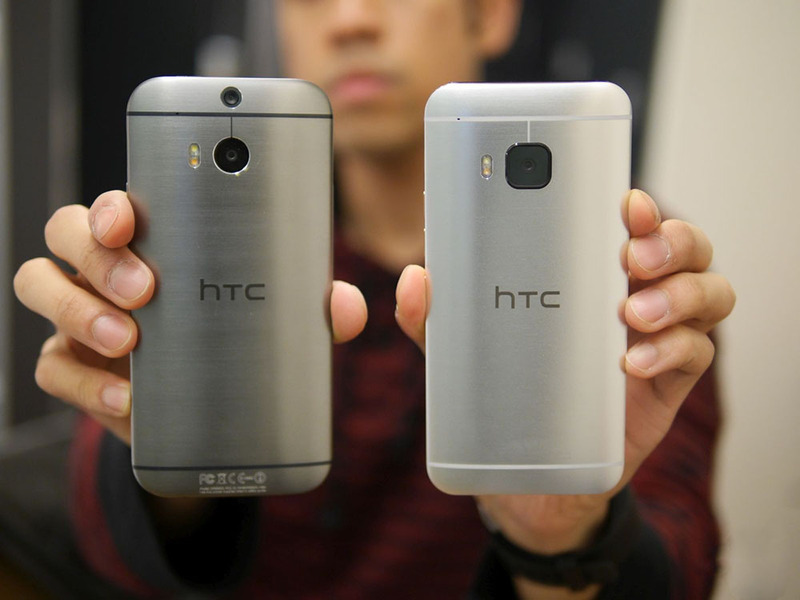 Watch the Video below for a Full comparison between both the two Flagships HTC One M8 vs. HTC One M9. 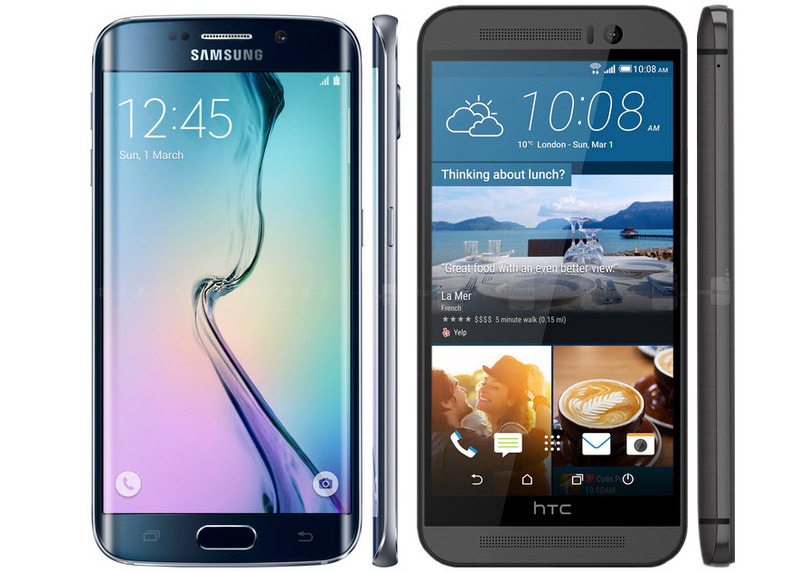 Samsung Galaxy S6 Edge vs. HTC One M9, Which one would you Pick ? 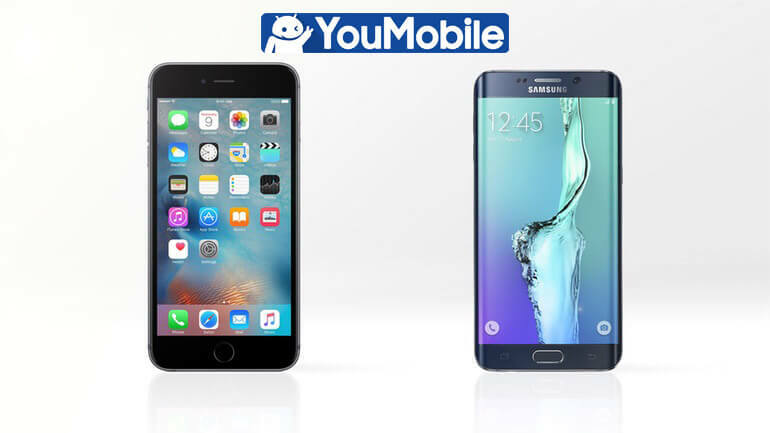 Two of the hottest Smartphones in the market currently, the One M9 and Galaxy S6 Edge... 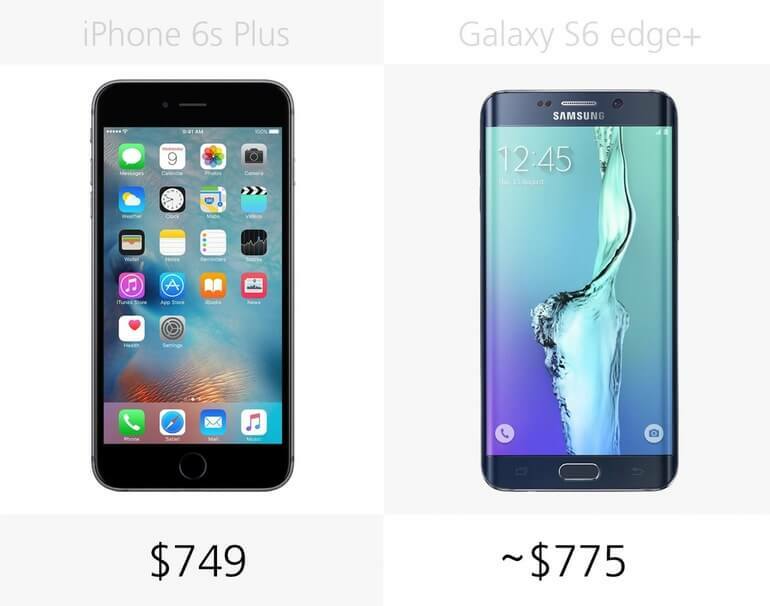 Which one will you pick ? Can't decide yet!... Here's a Full Comparison between both devices. 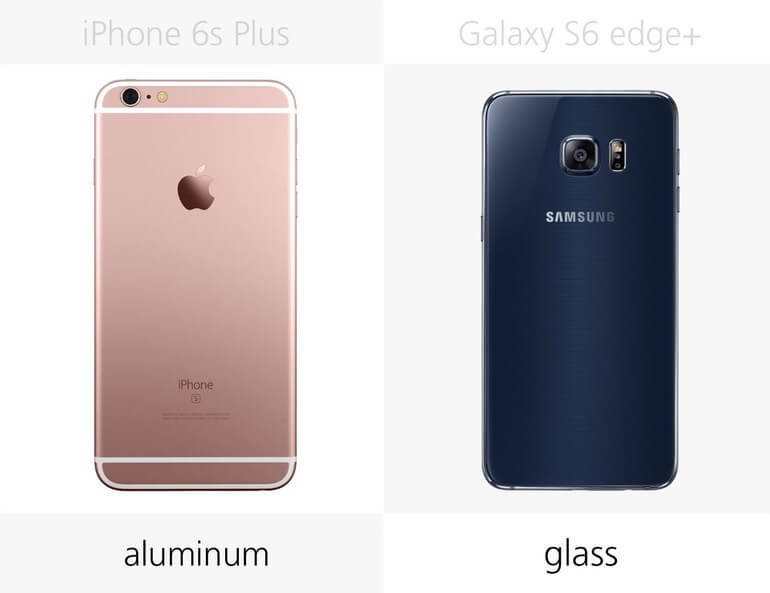 The new Samsung Galaxy S6 Edge is completely redesigned with a flexible curved display and metal chases unibody, font and back scratch-resistance Glass Panel. 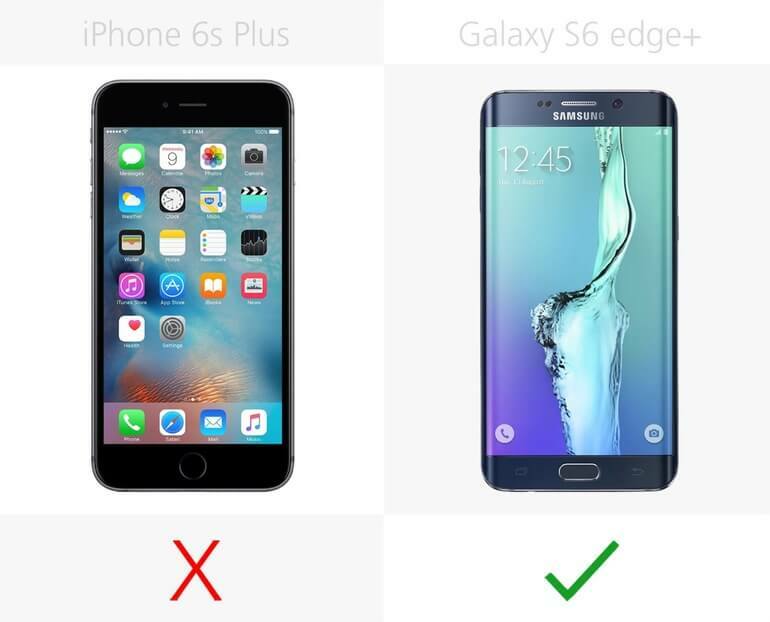 The Galaxy S6 Edge sports a 5.1-inch Quad HD display with a resolution of 2560 x 1440 pixels and 577 pixels-per-inch (PPI) with a curved edge on both the right and left sides on the display. These can be used for notifications and makes it easier to swipe in from either side. Samsung decided to use its own 64-bit Exynos 7420 octa-core processor with four cores clocked at 1.5GHz and four cores clocked at 2.1GHz... a clear departure from their past models that used a Qualcomm chipset in the US. It is packing 3GB of DDR4 RAM and Samsung's new flash memory with 32GB/64GB/128GB models with no room for expansion a first for Samsung's Galaxy S series. Both forms of new memory are extremely faster when compared to past models that used DDR3 RAM. The camera is part carry over from the Galaxy Note 4 and the other part are new improvements 16MP Sony sensor, autofocus, LED Flash, F1.9 aperture, real-time HDR, ISOCELL technology and OIS. 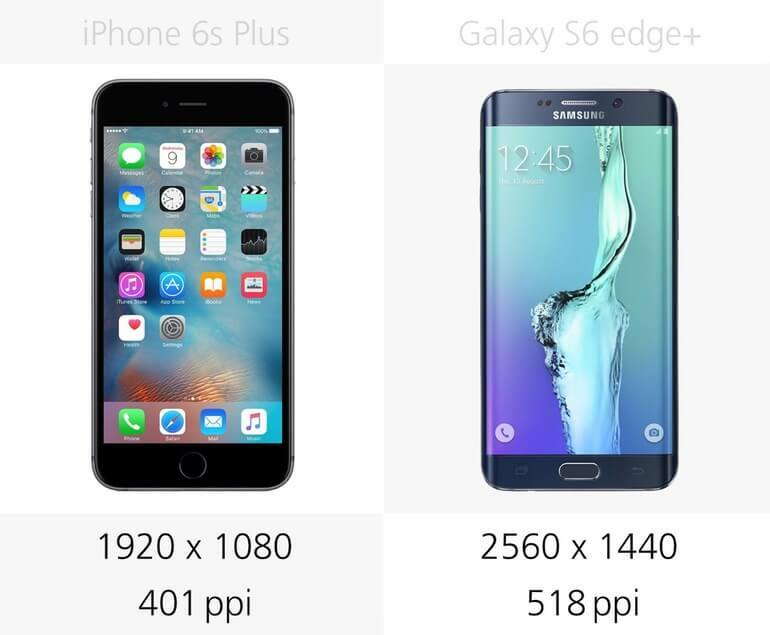 With the Galaxy S6 Edge, Samsung has dramatically increased the speed taking less than a second to open and be ready to shoot. The front-facing camera (FFC) increased to 5MP with a F1.9 aperture, real-time HDR for excellent low-light selfies and video chatting. The 2550mAh battery is smaller, but it should easily get you through the entire day the new Samsung non-removable battery can charge up to 4 hours in only 10 minutes and they added built-in wireless charging for the first time. 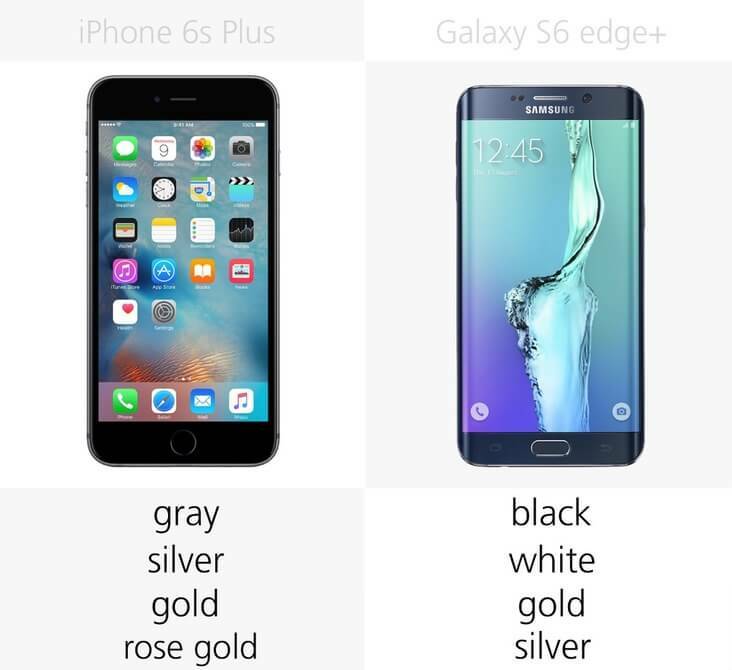 The Galaxy S6 Edge includes a new fingerprint sensor no more swiping your finger several times...just press once and you are done, heart rate sensor, an IR Blaster, active noise cancellation with an additional microphone, speaker on the bottom of the device and comes in colors White Pearl, Black Sapphire, Gold Platinum and Blue Topaz. It will be running Android 5.0 Lollipop, and should be released worldwide on April 10. 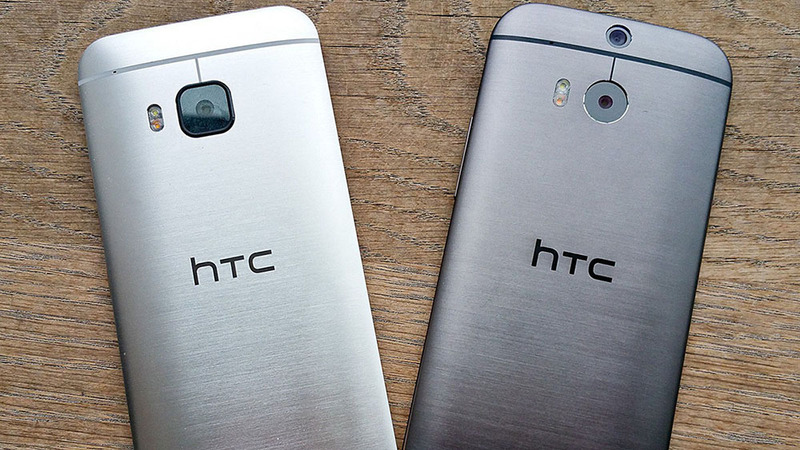 HTC One M9 looks very similar to its predecessor, the One M8 and retains its all-metal body. But HTC adds some touches to the design leaving it a little better to look at, like the Dual-tone. HTC redesigned the body ever so slightly on the sides, leaving a small lip to help hold it better slipping out of the hand was a problem with the One M8. 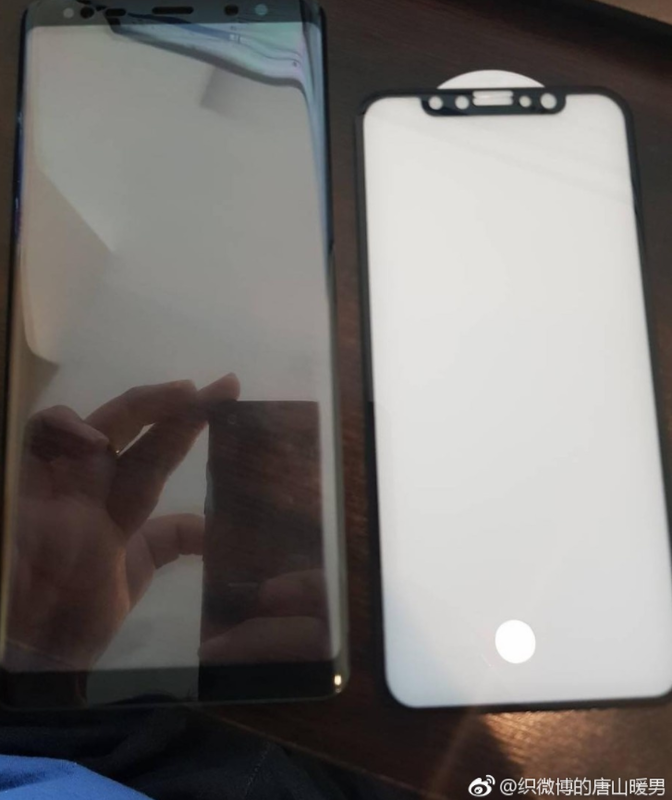 It sports a 5-inch Full HD Super LCD3 display with a resolution of 1920 x 1080 pixels and 441 PPI, not quite up to the QHD display on the Galaxy S6 Edge with 577 PPI. The One M9 uses a 64-bit octa-core Qualcomm Snapdragon 810 processor with four cores clocked at 1.5GHZ and four cores clocked at 2.0GHz. 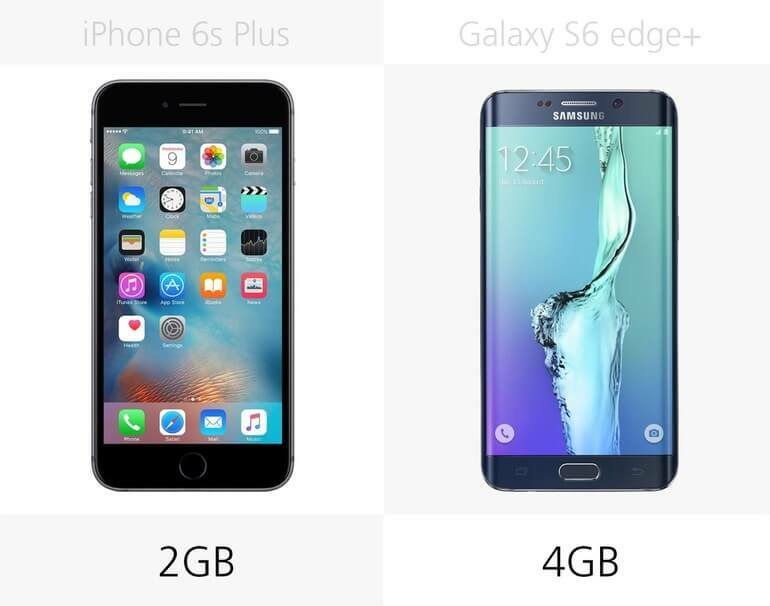 It is packing 3GB of RAM and 32GB of internal storage, although it also has a microSD card for additional storage up to 128GB something the S6 Edge does not have. The camera area is completely revamped gone is the 4MP UltraPixel main camera and now they are using a Sony 20.7MP sensor with autofocus, dual-tone LED flash, but still no OIS. Rather than getting rid of the UltraPixel camera altogether, HTC moved the 4MP UltraPixel camera to the front for great selfies and video chatting. 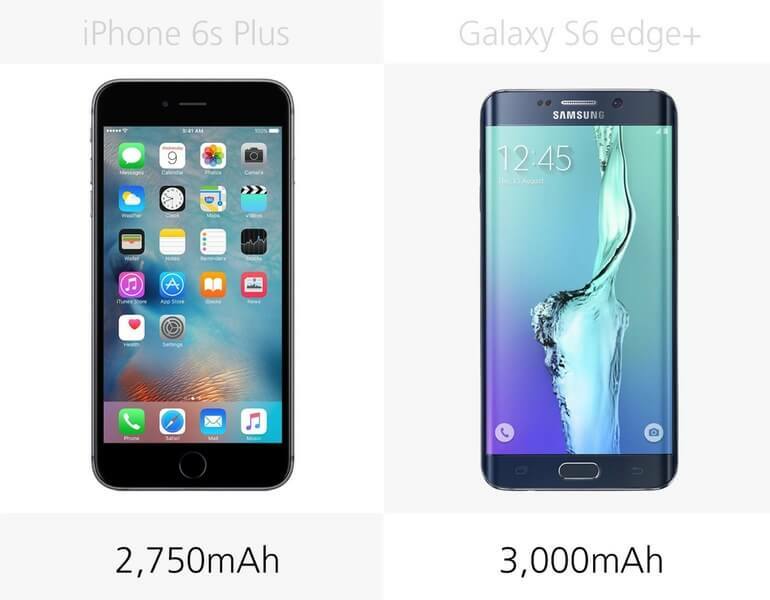 It uses a non-removable 2840mAh battery (S6 Edge uses a 2550mAh) and supports Quick Charge 2.0 thanks to the Qualcomm processor. The HTC One M9 retains the great sounding dual front-facing stereo speakers with BoomSound, includes an IR Blaster, stereo FM radio and comes in Gunmetal Gray, Amber Gold, Silver/Rose Gold and Gold/Pink. 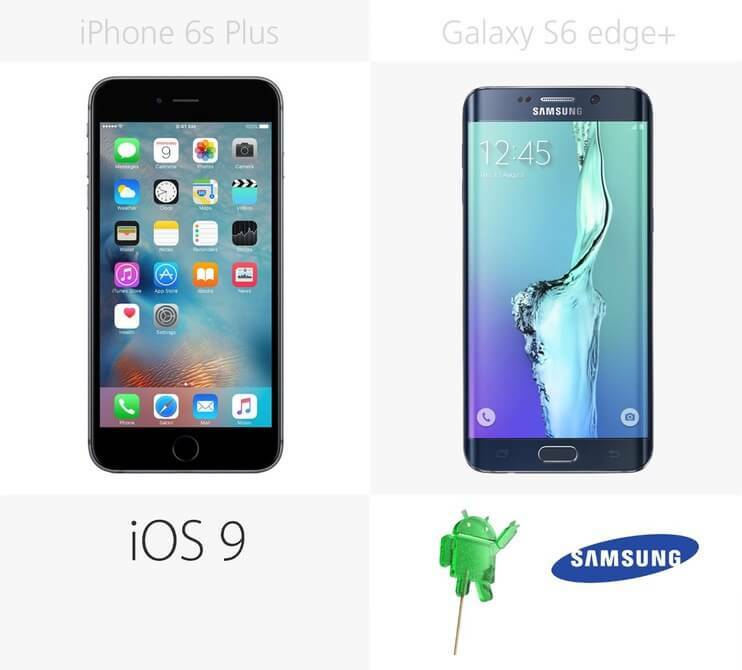 It should be available in March running Android 5.0 Lollipop. 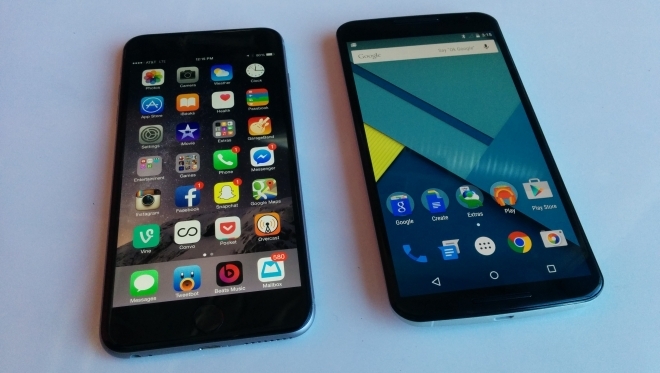 The Nexus 6 is a big phone, the biggest Nexus Smartphone to date. You can tell that from the display size (5.95"). 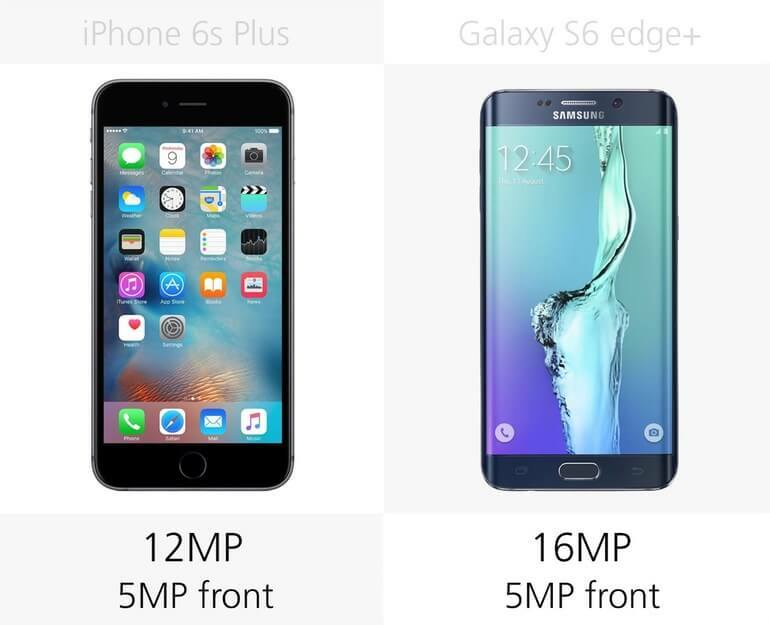 But nothing drives the point home than watching it being compared with phones that we are already familiar with. 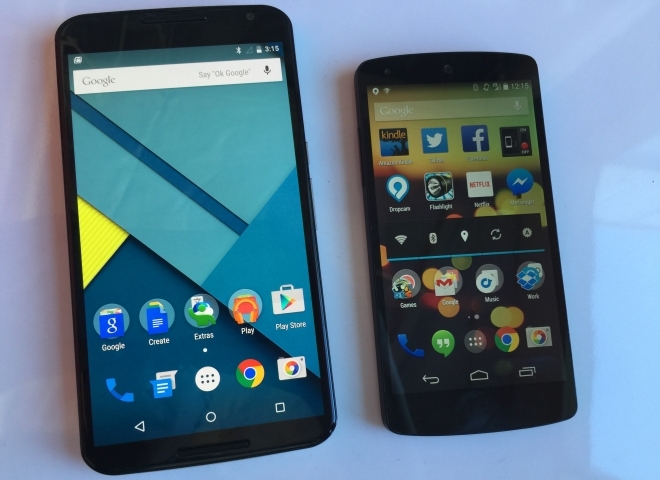 This hands-on with the Nexus 6 and there are two images from the article that are worth focusing on. 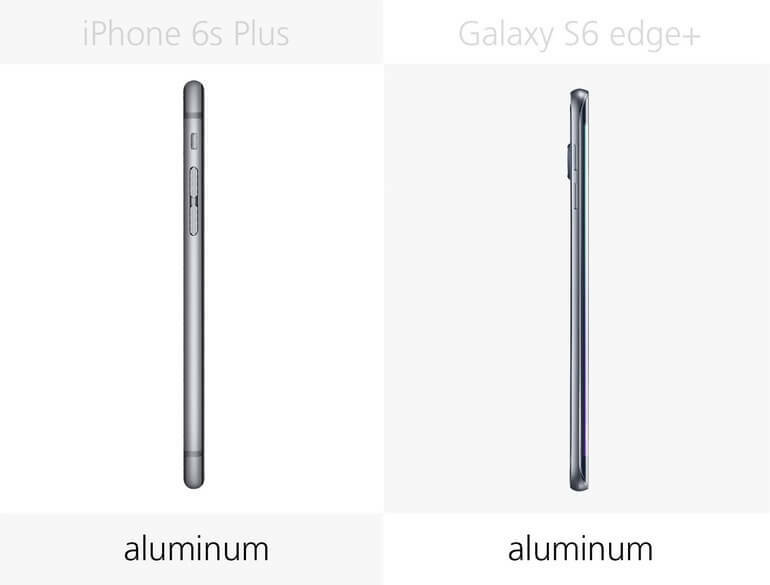 The first is the image above, where the Nexus 6 (6-inch) sits next to the iPhone 6 Plus (5.5-inch). 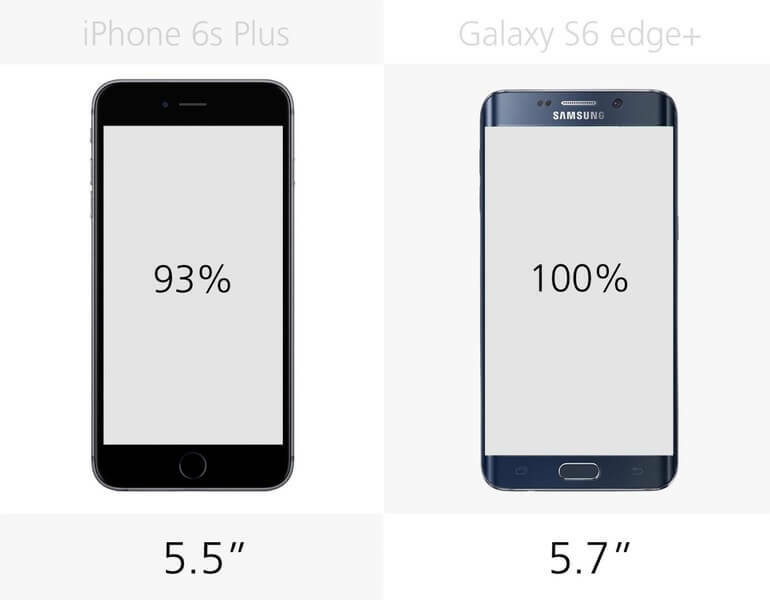 Now the iPhone 6 Plus is a big phone, but the Nexus 6 isn't that much bigger despite packing half an inch of extra screen.